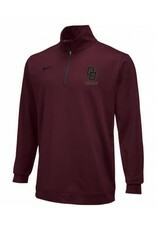 Nike Dri Fit 1/2 Zip dress code pullover. This is our most popular dress code pullover. 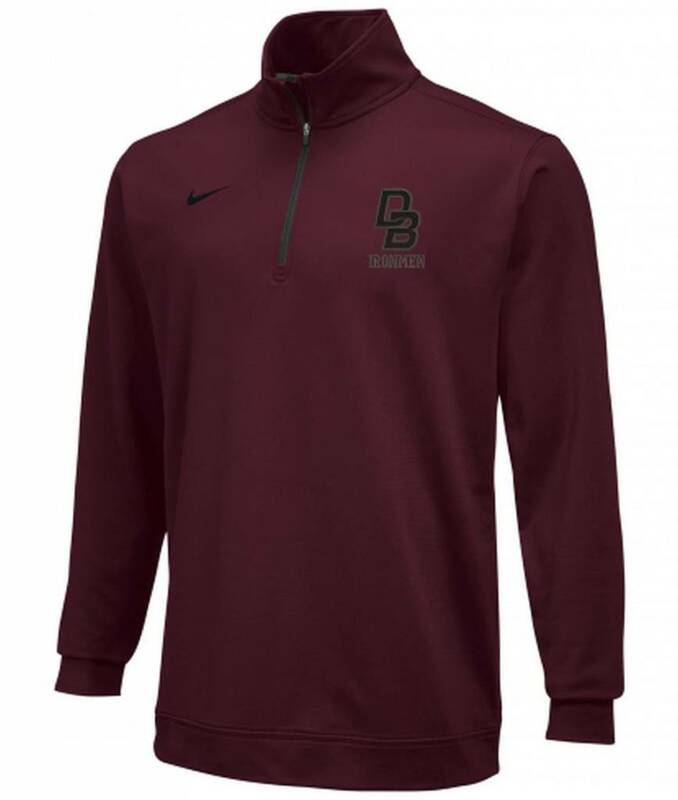 It comes in maroon with graphite accents and has DB embroidered in black and outlined in graphite on the left chest area. Students wear this as dress code over their polo shirt.